The grapes arrive at the cellar very soon after harvesting and undergo a 12-hour period of skin contact. One third of the Sauvignon matures for 10 months in new oak-acacia barrels (228L), two thirds in stainless-steel tanks. During maturation, bâtonnage is gently performed. The wine is aged in the bottle for at least 6 months. This is a still, full bodied, dry white wine. It boasts a yellow-green color with hints of platinum. 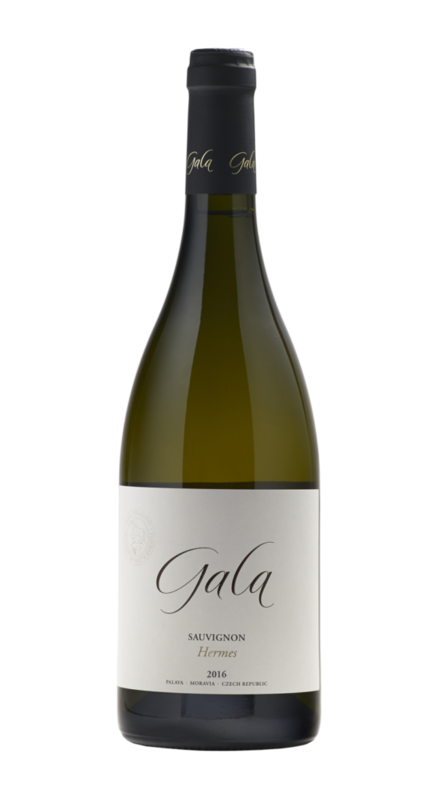 The aroma is fresh and clean and characterized by tones of citrus fruits and acacia flowers. The flavor is full and balanced, completed with juicy acid. This wine has a long finish as well as potential for further aging. This wine is a delightful accompaniment to asparagus or grilled zucchini. Try it with a fresh green salad with vinaigrette or a light fish like sole. It should be served at about 48 degrees Fahrenheit and can be cellared for 3-6 years.